Local bookbinder and printer John Southgate had this Gothic Revival style house built for his family in 1888. The high Victorian structure features a bay window, second-floor bands of shingles, and distinctive window surrounds. 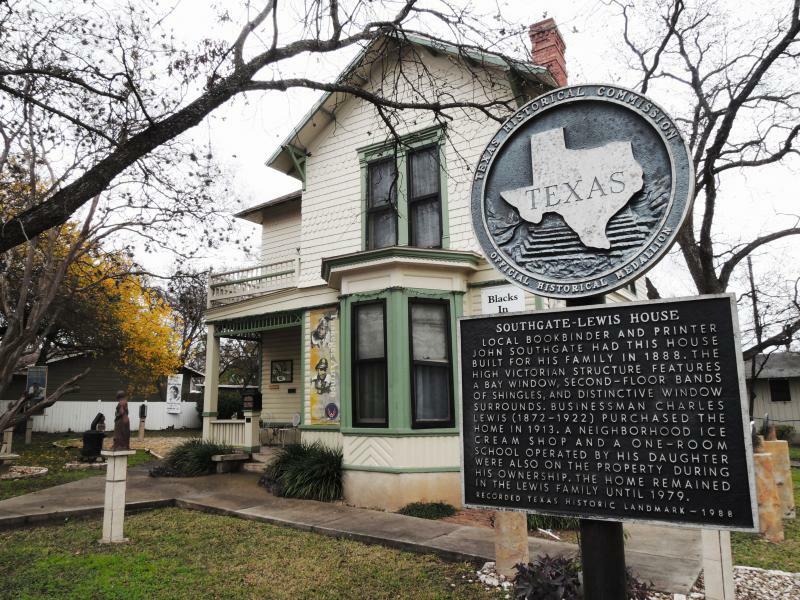 Businessman Charles Lewis (1872-1922) purchased the home in 1913. A neighborhood ice cream shop and a one-room school operated by his daughter were also on the property during his ownership. The home remained in the Lewis family until 1979. In 1986 it was sold to the W.H. Passon Historical Society for its headquarters. It was recently renovated. The Society operates the [b]Jacob Fontaine Religious Museum[/b] at the Southgate-Lewis House. 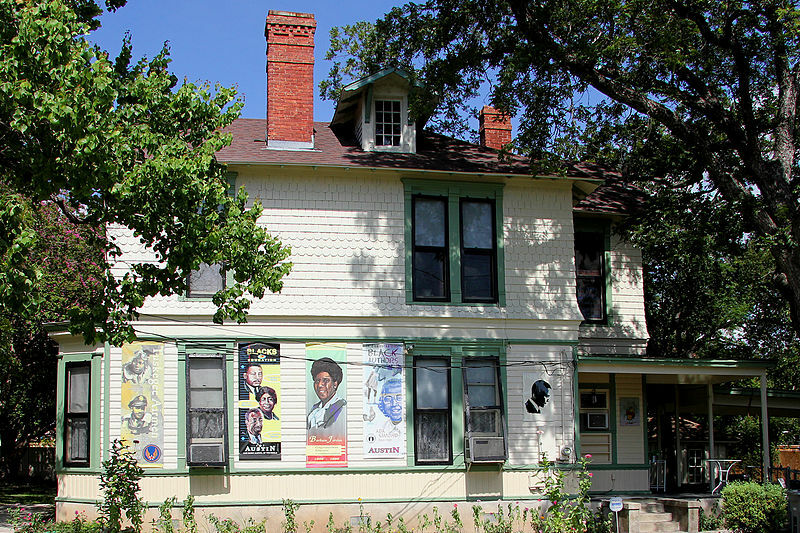 The museum's exhibits focus on the African American experience in Austin and Travis County. 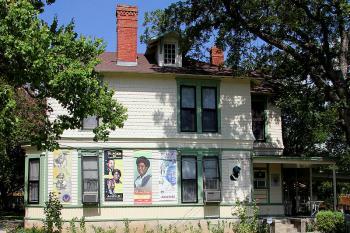 The home is located at 1501 East 12th Street. 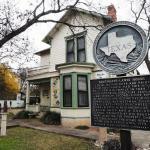 It was added to the [url=http://en.wikipedia.org/wiki/National_Register_of_Historic_Places]National Register of Historic Places[/url] in 1985.